Three contiguous lots in Caravanna Manor just 15 minutes from town. The lot size is approx. 120x100 and can be divided. This property is NOT in a flood zone and are no utilities in place. Mobile homes are allowed. All info is approx. and must be verified by Buyers if important. 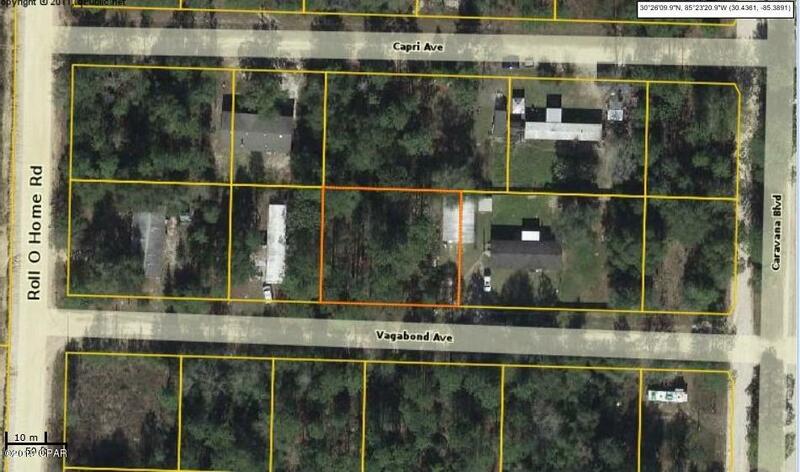 00 Vagabond Avenue (MLS #678910) is a lot/land listing located in Fountain, FL. This is a lot/land listing with a lot of 12,197 sqft (or 0.28 acres). This property was listed on 01/04/2019 and has been priced for sale at $12,500. Nearby zip codes are 32409, 32421 and 32466. This property neighbors other cities such as Altha and Youngstown. 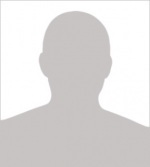 Listing Last updated 03/06/2019 9:30 AM CST . Some properties which appear for sale on this web site may subsequently have sold or may no longer be available. Walk Score provided by Walk Score. Mapping data provided by Google and Bing. ©2019 An independently owned and operated broker. Equal Housing Opportunity. All information deemed reliable but not guaranteed. All properties are subject to prior sale, change or withdrawal. Neither listing broker(s) or information provider(s) shall be responsible for any typographical errors, misinformation, misprints and shall be held totally harmless. Listing(s) information is provided for consumers personal, non-commercial use and may not be used for any purpose other than to identify prospective properties consumers may be interested in purchasing. Information on this site is updated as least every 3 days. Real estate listings held by brokerage firms other than Neubauer Real Estate Inc.. may be marked with the Internet Data Exchange logo and detailed information about those properties will include the name of the listing broker(s) when required by the MLS. All rights reserved.